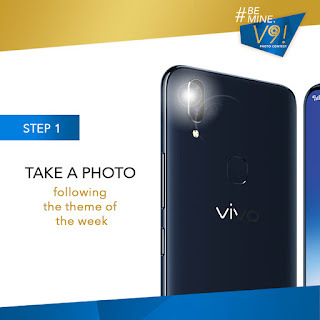 [Promo] Win a Vivo V9 Smartphone - Hello! Welcome to my blog! 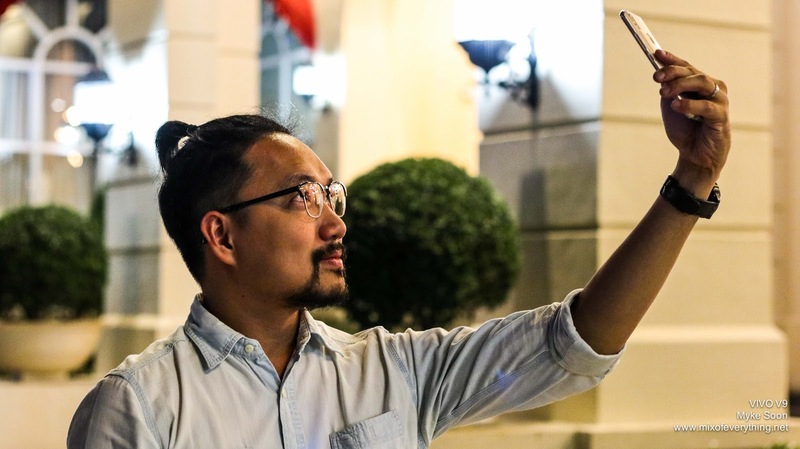 Vivo is yet to give details about its new flagship smartphone’s official release date in the Philippines. 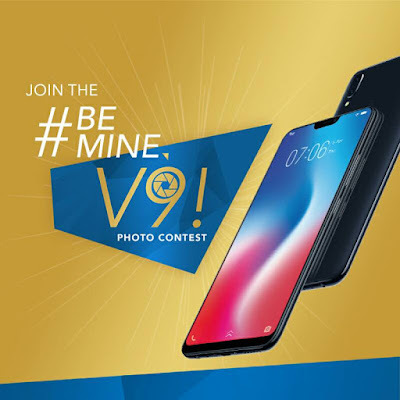 But, it is generously giving away three Vivo V9 smartphones to its loyal followers. The Vivo V9 with a 24-megapixel AI selfie camera can be all yours by answering the smartphone brand’s specific theme for the week with your story and your photo. 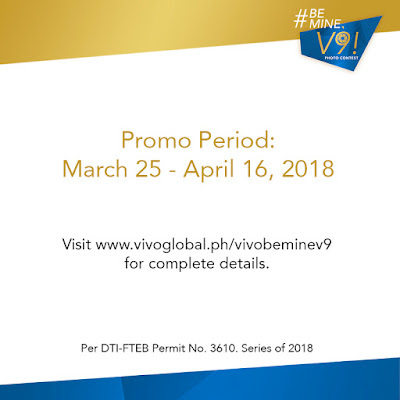 All entries must be submitted at 12mn every Saturday of each promo week. 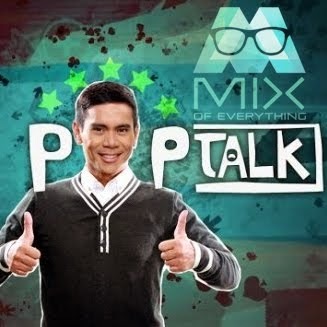 Announcements of weekly winners will be made at 5pm every Tuesday after the promo week. 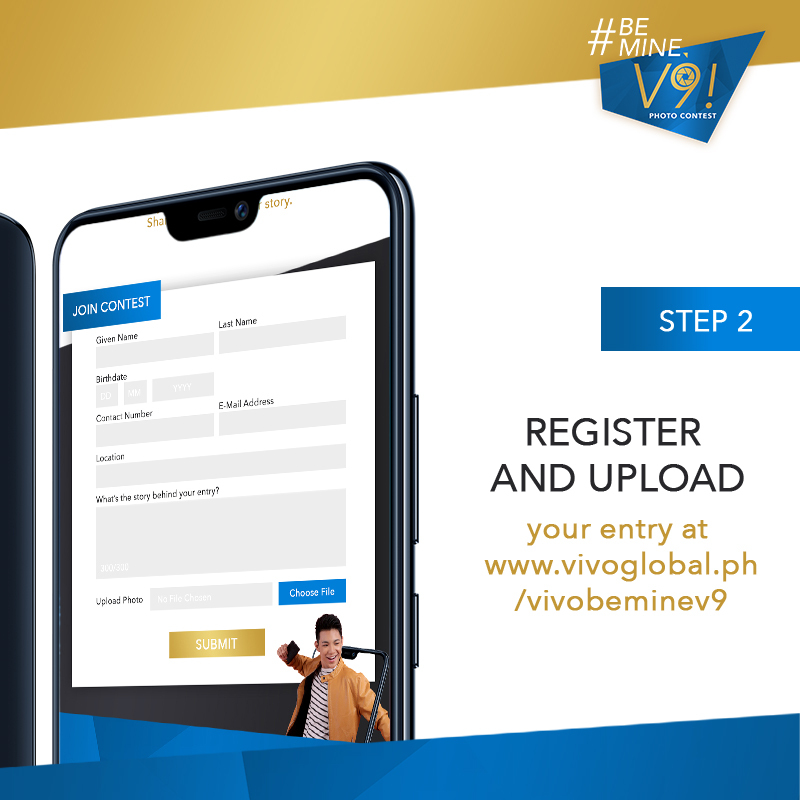 Entries with the highest score based on the criteria for judging will receive one Vivo V9 smartphone, the second highest scorer will get a Vivo Little V Speaker, and the third highest score will win a Vivo Notebook. 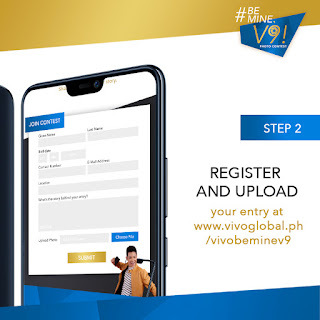 Visit http://vivoglobal.ph/vivobeminev9/ to join the contest and to learn more about the full mechanics. The Perfect Shot, Perfect View is just a few steps away. Good luck! Uniqlo LifeWear Ready for Summer!